Official results can be found here, dated 27 May 2018. 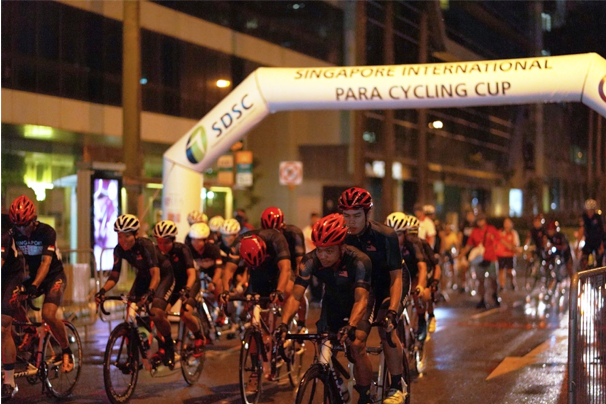 Para Cycling Federation Singapore (PCFS) formerly known Handcycling Association of Singapore is a non-profit national disability sports association. PCFS is dedicated to the development of athletes with disabilities to take up cycling as a form of rehabilitation and leisure. PCFS has taken up an active leadership role, fostering and preparing teams to participate in local and international competitions.